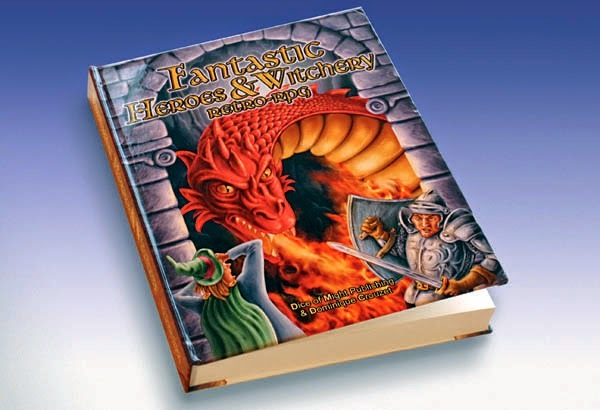 Dominque Crouzet's massive retro clone Heroes & Witchery is back in print and free PDF formats. The book is massive and attempts to work in as many of the ideas seen in other Retro-clones it can. I am partial to it since I have worked with Dom in the past and he is a great guy. I also like how it uses my own Witch book as an example on how to integrate other products into this game. Go and grab it. It might not replace what you are using now, but it will certainly give you some great ideas.